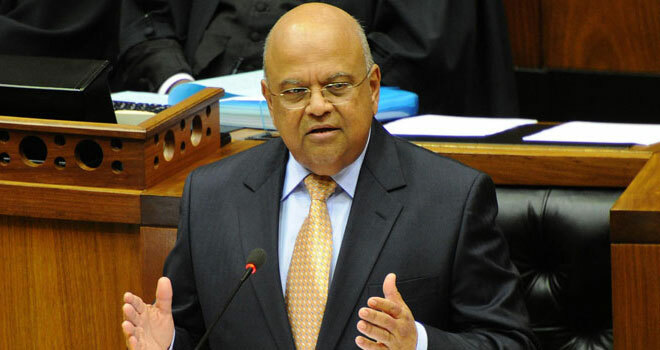 The Minister of Finance announced a Special Voluntary Disclosure Programme (SVDP) during the 2016 Budget Speech. This SVDP will be implemented in terms of Regulation 24 of the Excon Regulations and Part B of Chapter 16 of the Tax Administration Act, 2011 (Act No. 28 of 2011) in respect of offshore assets and income referred to in Part II of the Rates and Monetary Amounts and Amendment of Revenue Laws Act, 2016 which is yet to be promulgated. The SVDP will be open for applications from 1 October 2016 until 30 June 2017, when it will terminate. More information is available from SARS and the South African Reserve Bank. The objective of the 2016 SVDP is to provide a window of opportunity to South African residents to regularise undisclosed or unauthorised foreign assets (excluding bearer instruments) and income in contravention of the Excon Regulations and tax legislation by making a voluntary disclosure to the Special Voluntary Disclosure Programme Unit jointly operated by the Financial Surveillance Department (FinSurv) of the South African Reserve Bank (SARB) and the South African Revenue Service (SARS). It is the view of the Centre that the 2016 SVDP serves an important objective by allowing persons to regularise their tax and/or exchange control situation without fear of punishment for past breaches of their legal obligations.